Experience the world of rare analog. The Georges’ famous original Jukebox has always been a center of attention. It’s singing, singing and still singing. 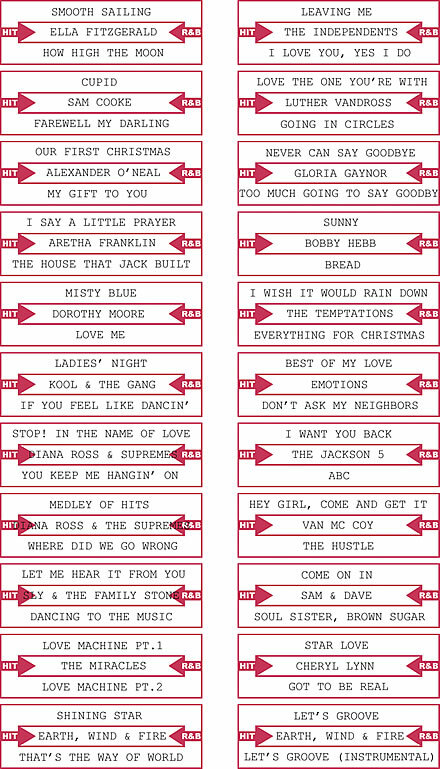 The contents of the Jukebox get shuffled occasionally, so you can enjoy fresh music at all times. © George's All rights reserved.